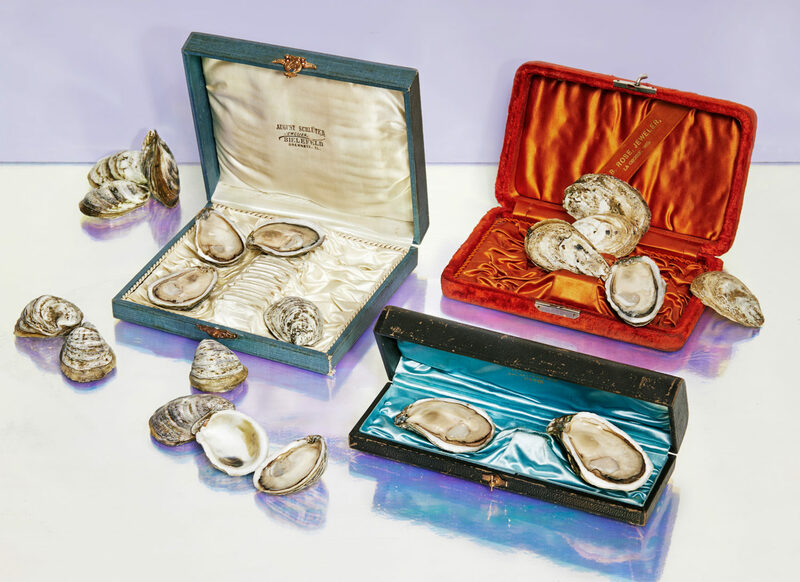 Covering April’s new drops, restocks, and promising auctions, Something Curated has compiled a list of ten of the most coveted items available for purchase this month, spanning art, fashion, home and more. Kyodo Hamada, born in Tokyo, moved to New York to study art history at Manhattanville College and later went on to get her degree from Pratt Institute in Brooklyn. Her photography work often involves ordinary objects stylised into subtly orchestrated moments. 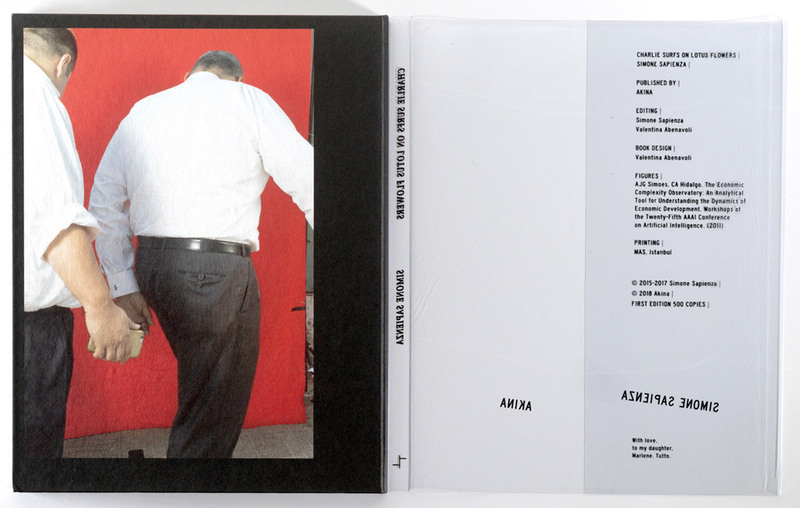 Hamada’s photographs have been featured in AI-AP, PDN 30, British National Portrait Gallery and the British Journal of Photography among others. Available at Paddle8. Attributed to Dexamenos, or a close follower, this circa late 5th century B.C. piece was acquired by Giorgio Sangiorgi (1886-1965) in Rome and brought to Switzerland. 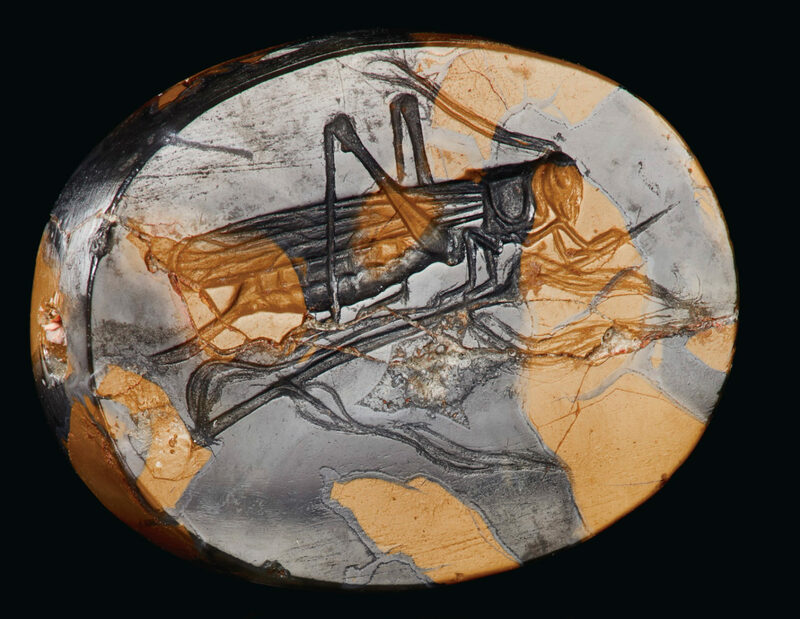 The rich history of the scaraboid, a gem engraved on an oval base, originates from the eastern Mediterranean and Mesopotamia, and was later adopted by Greek and Etruscan cultures. Available at Christie’s. 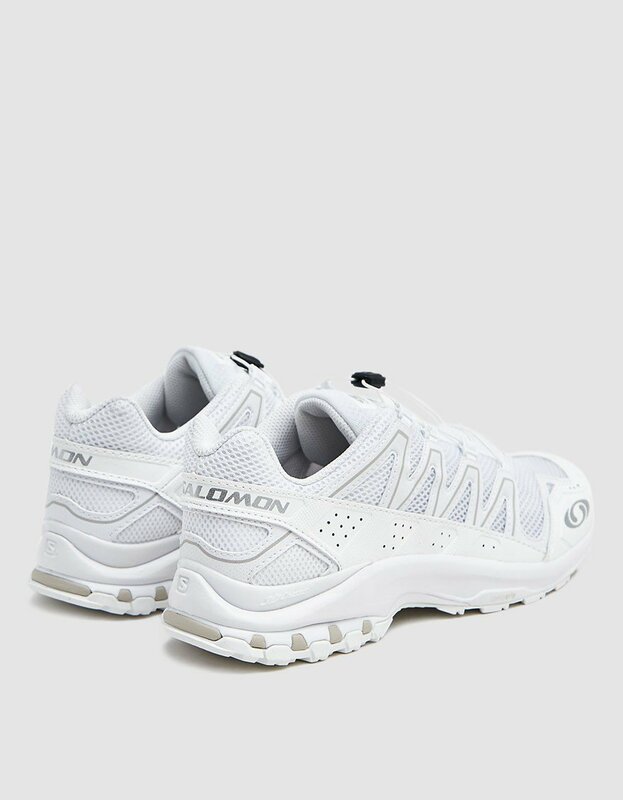 French outdoor sports brand Salomon focuses on new technologies and craftsmanship with their products, and this focus is readily apparent with their XA-COMP ADV sneaker. Made from a technical blend fabrication in a padded mesh weave, the shoes are high quality and striking in appearance. Available at LN-CC. 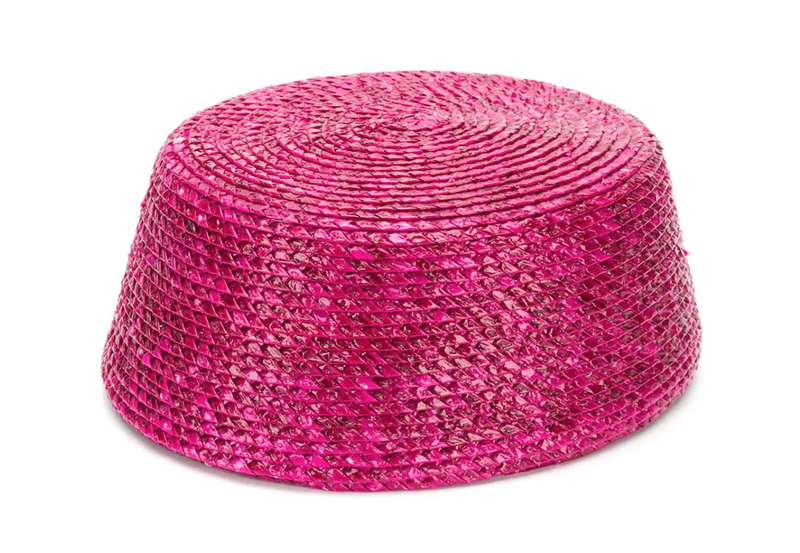 An eye-catching fuchsia pink with an intricate braided design, this vintage hat by Yves Saint Laurent is inspired by the Moroccan fez. Yves Saint Laurent’s couture house is one of the most influential labels of the century, having popularised trends like the beatnik look, safari jackets, and the famous classic tuxedo suit for women (Le Smoking suit). Available at Farfetch. 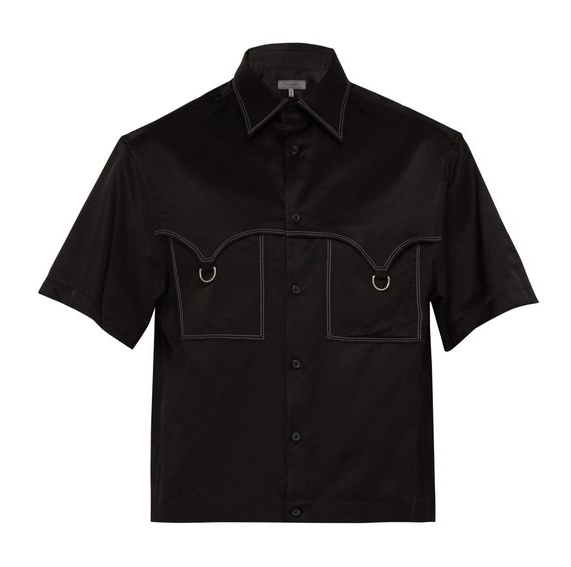 Lanvin’s black ring-pocket shirt has a white Western-style topstitching, along with silver-tone metal rings on the patch pockets. Crafted to a cropped, boxy shape, the satin of the top elicits a subtle sheen finish. Available at MatchesFashion. Designer A Sai Ta was born in Britain to a Vietnamese mother and Chinese father. Ta places his heritage at the forefront of his womenswear label ASAI, alluding to identity, race, and class through a kaleidoscope of vibrant colours. 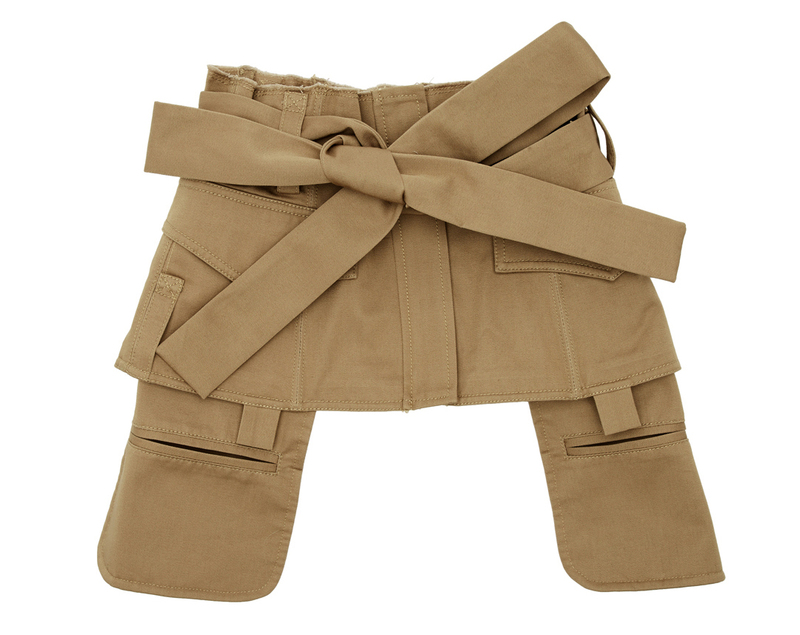 An SSENSE exclusive, this ASAI army corset belt made of cotton twill has a detachable self-tie belt, along with a frayed edge at the waistband. Available at SSENSE. 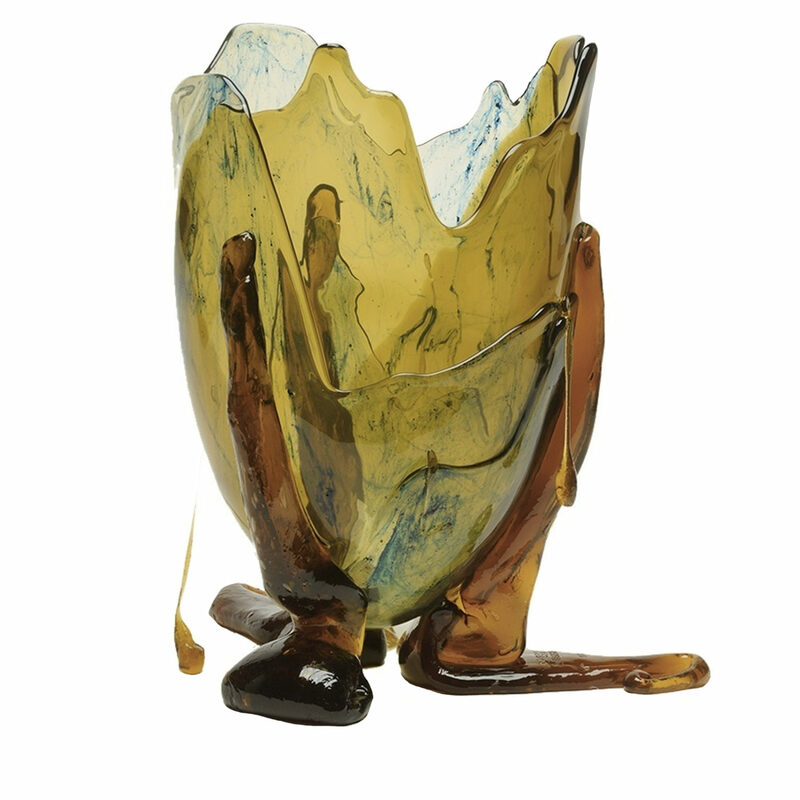 Italian architect Gaetano Pesce creates work that blurs the lines between art and design, and this stunning vase is one such combination. 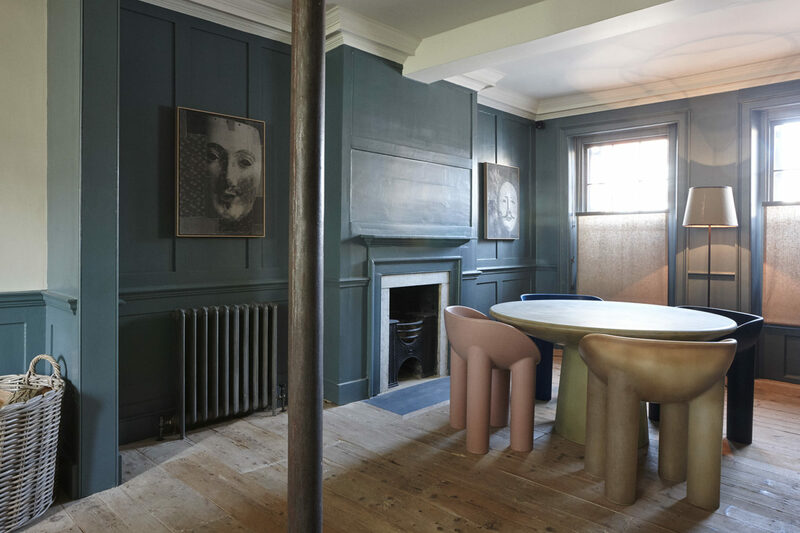 Made from soft resign, the vase was designed for the Fish Design collection in 1995. The vase is ideal to display flowers or left empty as a sculptural decoration. Available at Artemest. The New Road Residence in Whitechapel is available for both short and long term stays. Spanning 2,850 square feet, the space provides accommodation for up to six guests, and even features a private garden. The house is fitted out with Once Milano bed linen, Norvegr goose down pillows and duvets, home wares from Labour & Wait, French-made Crane cookware, Blackcreek Mercantile wooden tableware, ceramic crockery by Skye Corewijn, and Austrian crystal by J. & L. Lobmeyr. A library of recent and classical literature chosen by King’s College philosopher Clayton Littlejohn is also available. Available to rent via Blue Mountain School. This seminal publication depicts post-war Vietnam through metaphorical responses to the current state of limbo between the rise of the free-market economy and the Communist only-one Party. Vietnam is likely to become one of the world’s fastest growing economies, still ruled with undisputed order and control. Read about the country eager to enter an era of economic freedom with Simone Sapienza’s first edition book. Available at Akina Books. 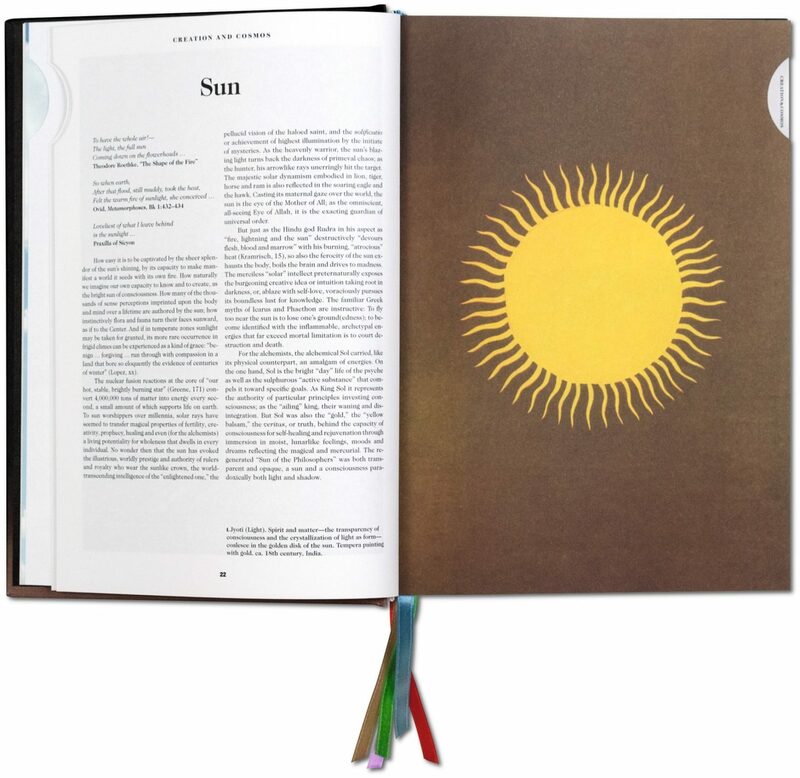 Exploring the hidden meanings of visual symbols throughout time, this encyclopaedia features more than 800 images combined with expert illuminations of symbol history, meanings, and psychic associations. The book is a must-read for those who want to learn more about interpretations of life, art and spirituality. Available at Taschen.